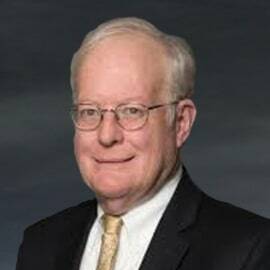 John W. Noble served as a Vice Chancellor of Delaware’s Court of Chancery from 2000 until 2016 and is now a Partner in Morris James’s corporate and commercial litigation group. His practice focuses on advising boards of directors and shareholders on corporate governance matters. He is also active in alternative dispute resolution, including mediation and arbitration. He is a graduate of Bucknell University and the Law School of the University of Pennsylvania.